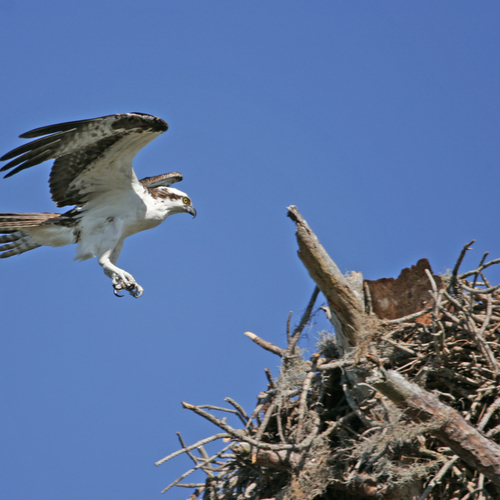 Calling All Ospreys…it’s Nest Fest! Homecoming is always a special event and the homecoming at UNF is known as Nest Fest. It is a week-long celebration that has something for everyone: students, faculty, staff, alumni, parents, and friends. It is typically held in February. My daughter and her friends were super busy with different events. To give you an idea of the events, here is a schedule of events. There are many events that take place and these are worth highlighting. Hope you all have a great time! Homecoming Village – A HUGE party in the plaza! A free family-friendly event with food trucks, games, activities, live music, and bounce houses. Blue and Gray Bash – The Blue and Gray Bash – an event with tastings from different restaurants, live music, and a silent auction. Golf Cart Parade – Teams decorate golf carts for points and prizes and parade through campus. Sporting Events – Basketball games, tennis matches, and baseball games played several times during the week. Homecoming Basketball Game at the UNF Arena. Homecoming is one of the most fun weeks of the year! UNF has not announced the dates for 2020 however you can check back on UNF’s Master Calendar. And, if your student is looking to get involved with Homecoming, click here to learn how.